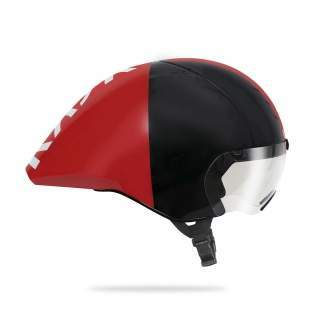 Developed in cooperation with the Australian Track Cycling Team, Mistral is aerodynamically engineered for TRIATHLON and TRACK cycling performance. 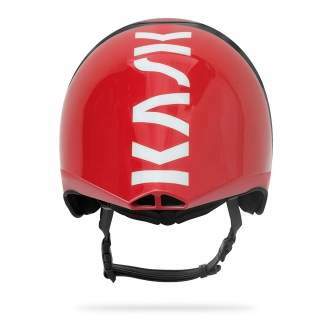 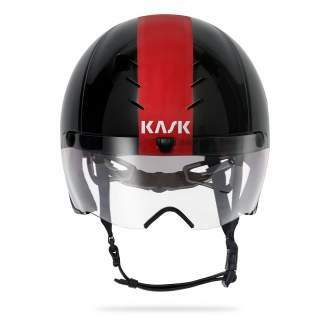 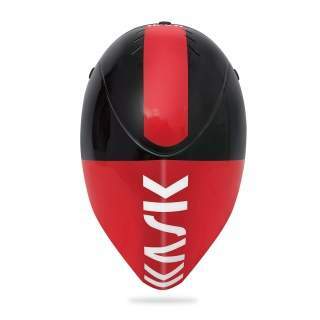 This extremely aerodynamic helmet cleverly conceals six front openings and two rear ones, the design includes extended inner channeling which gives the rider constant comfort thanks to in-molding technology. 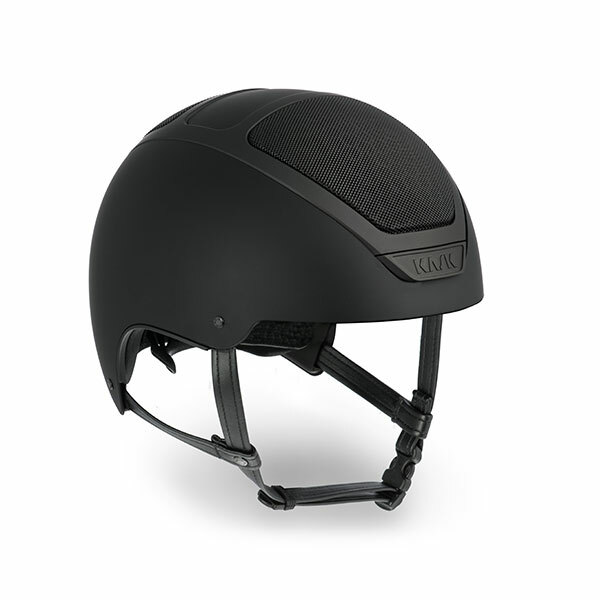 Inside the outer shell there is 3D dry padding to securely fit and protect the rider; with a self-adjusting lateral divider and faux leather chinstrap, MISTRAL offers comfort and performance in equal measure. 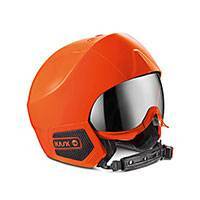 Accessories include a magnetic visor available in clear, orange, or silver, an internal spare pad, plus an insulating winter cap.